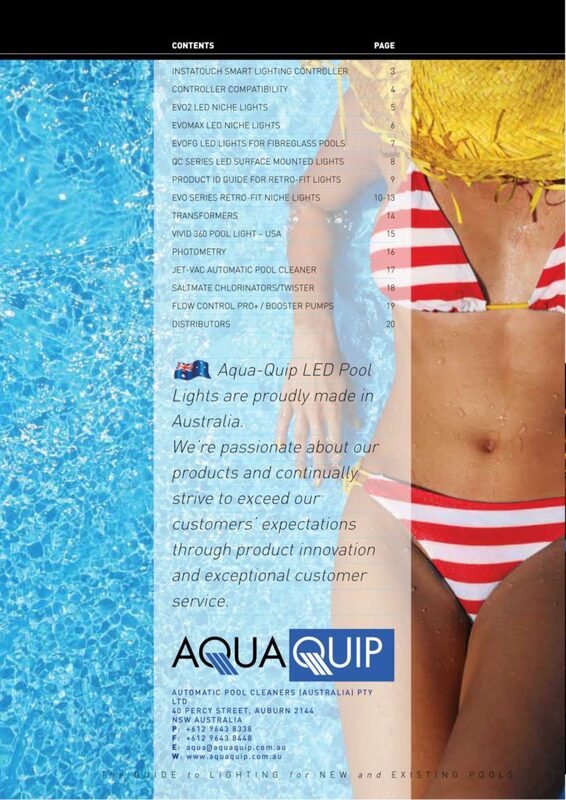 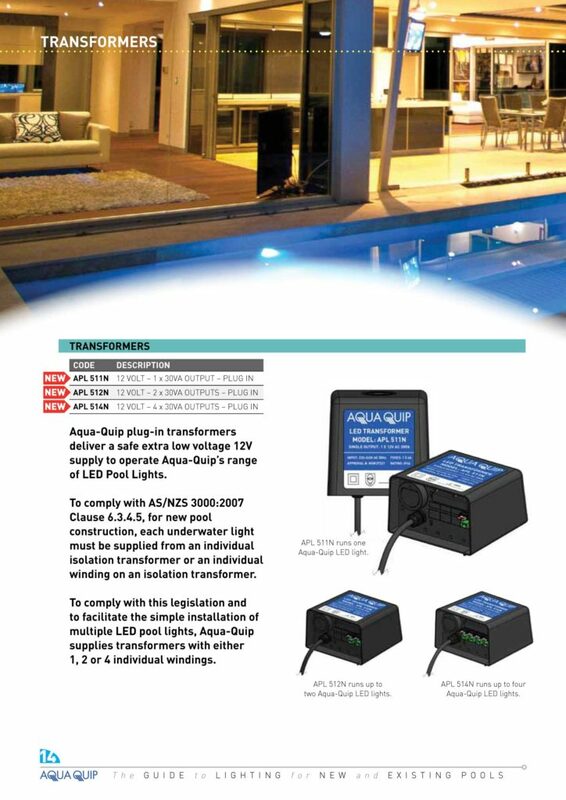 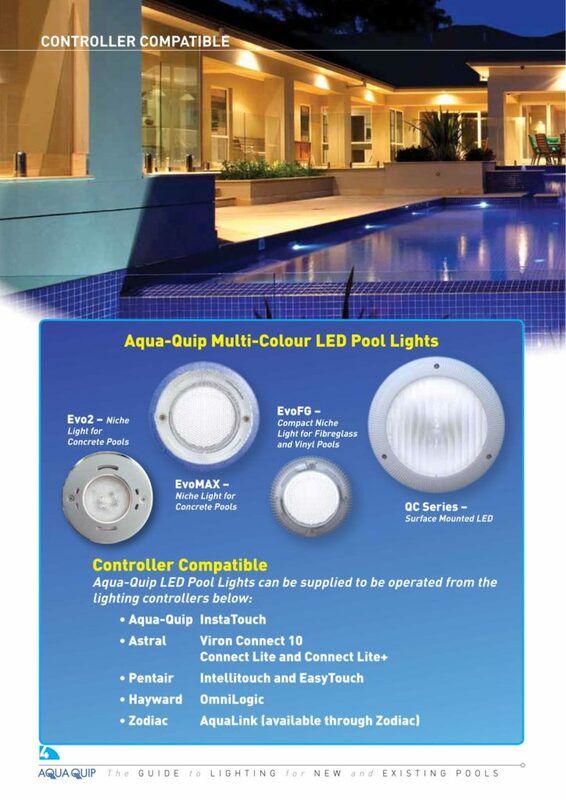 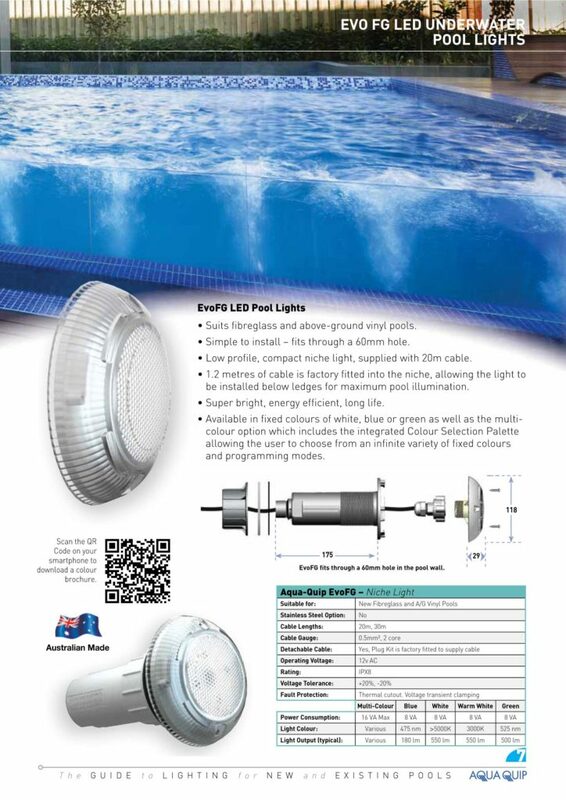 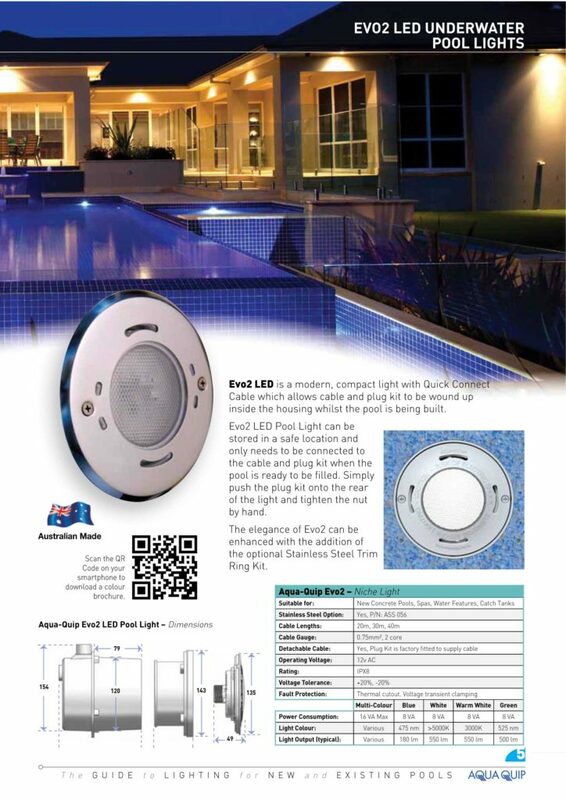 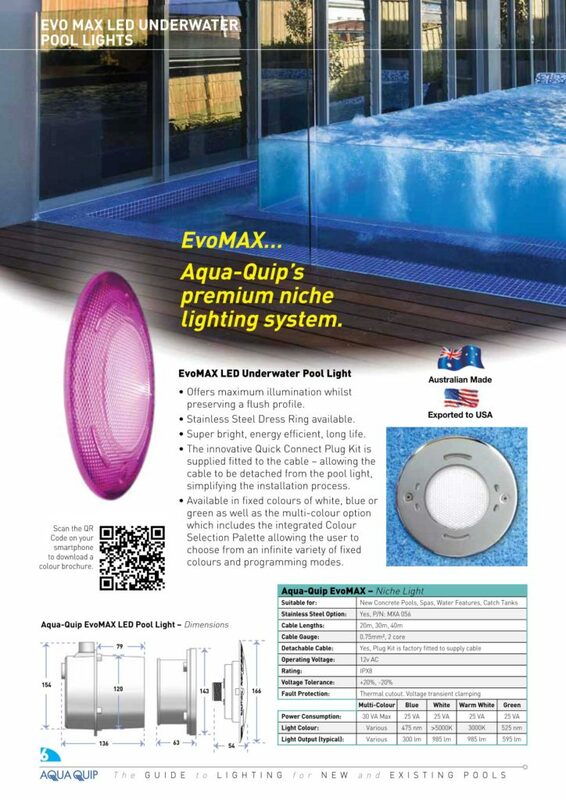 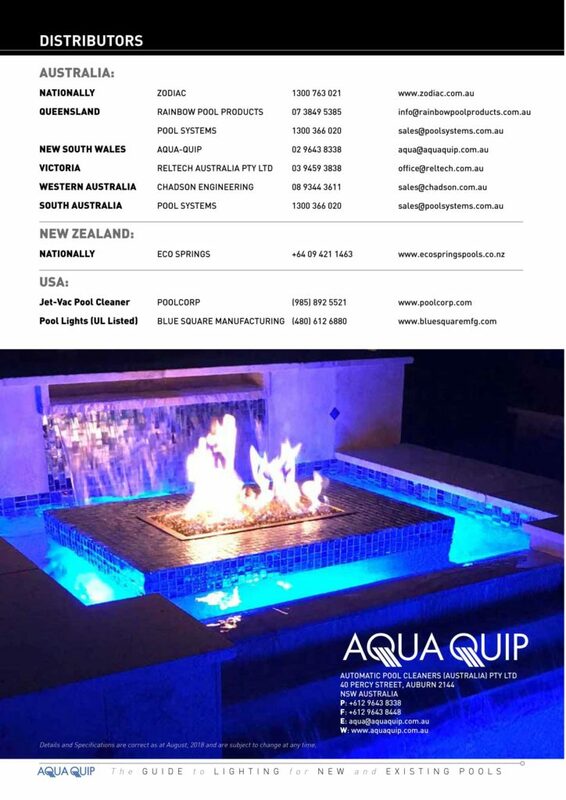 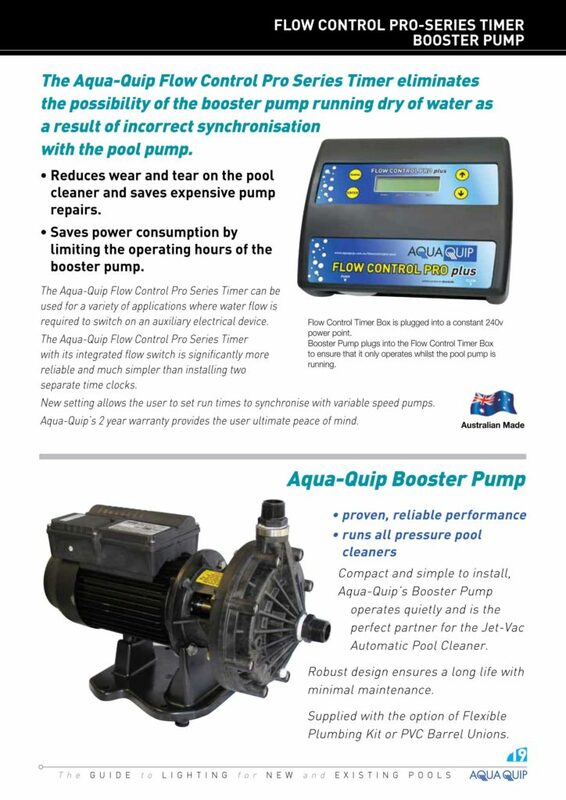 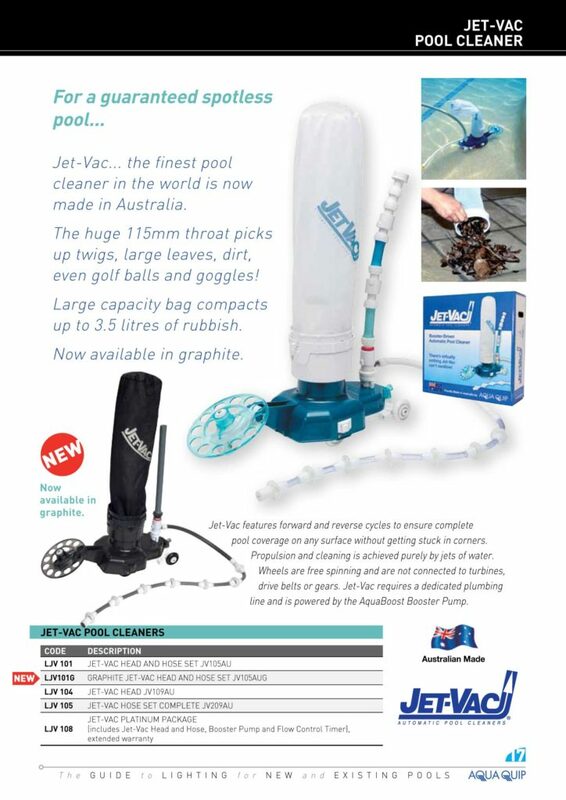 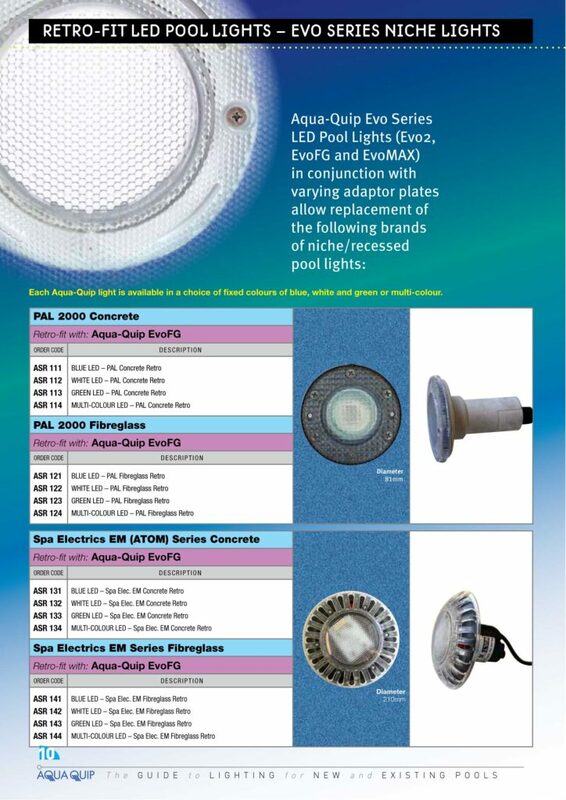 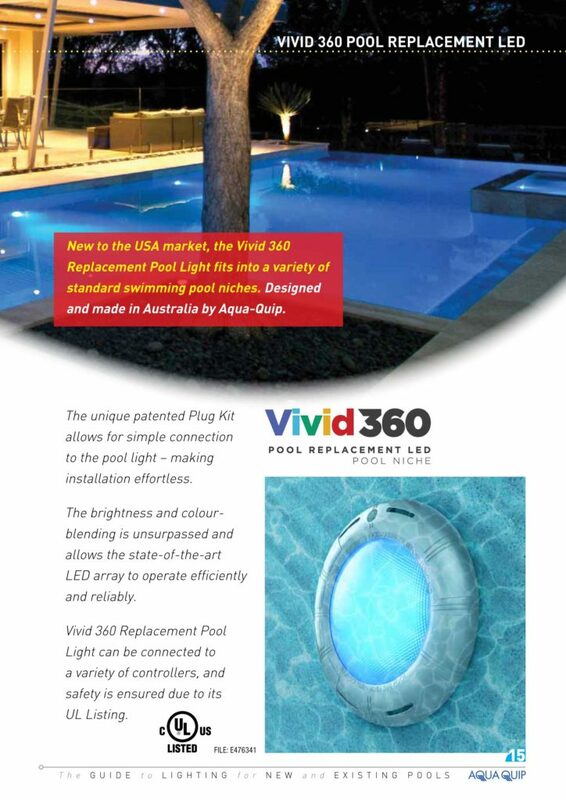 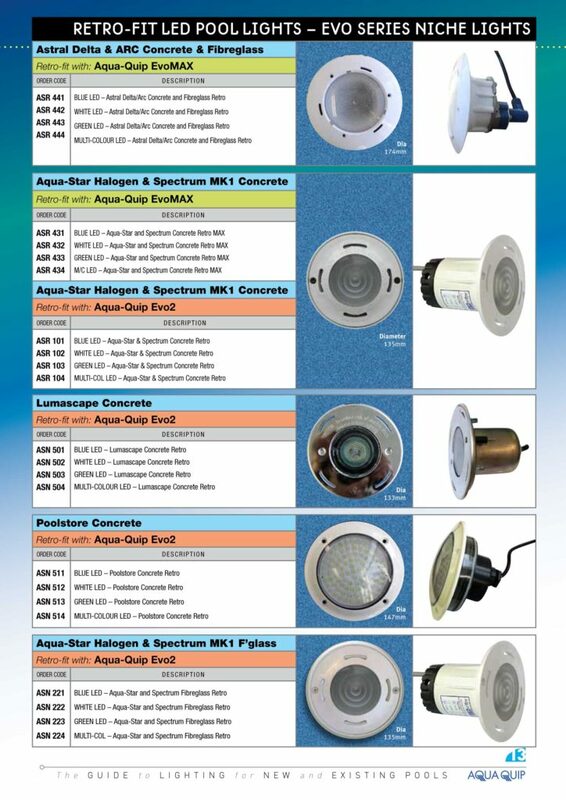 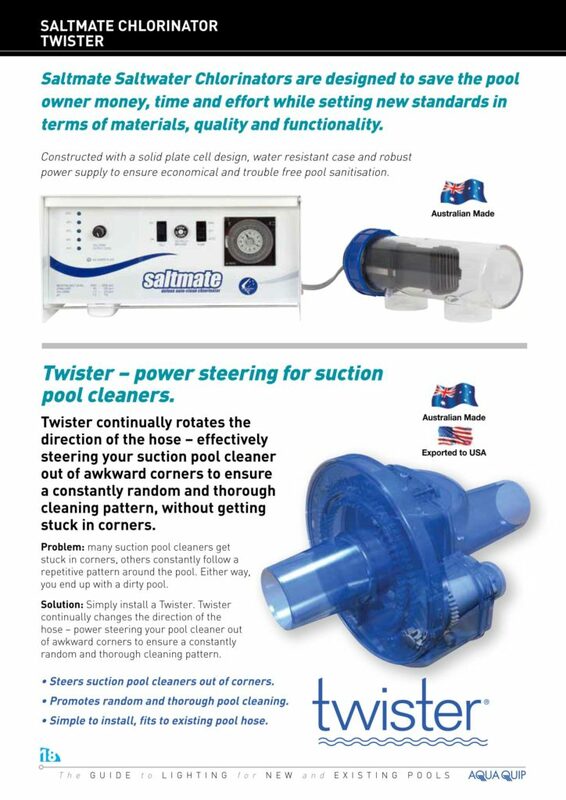 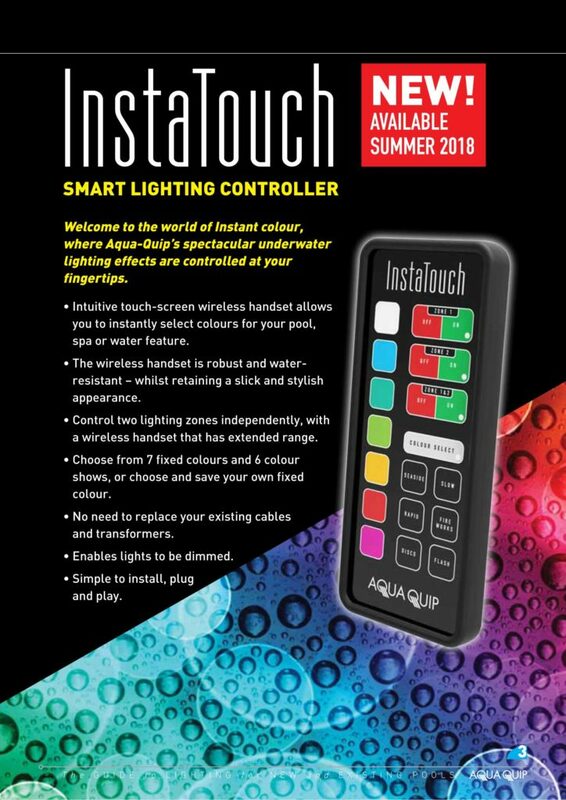 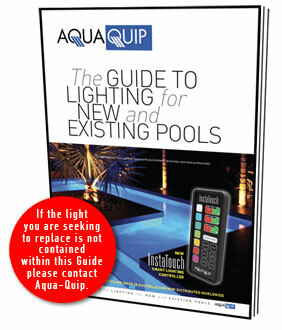 Aqua-Quip’s “The Guide to Lighting for New and Existing Pools” is the definitive LED Pool Lighting resource for pool builders, technicians and retail professionals. 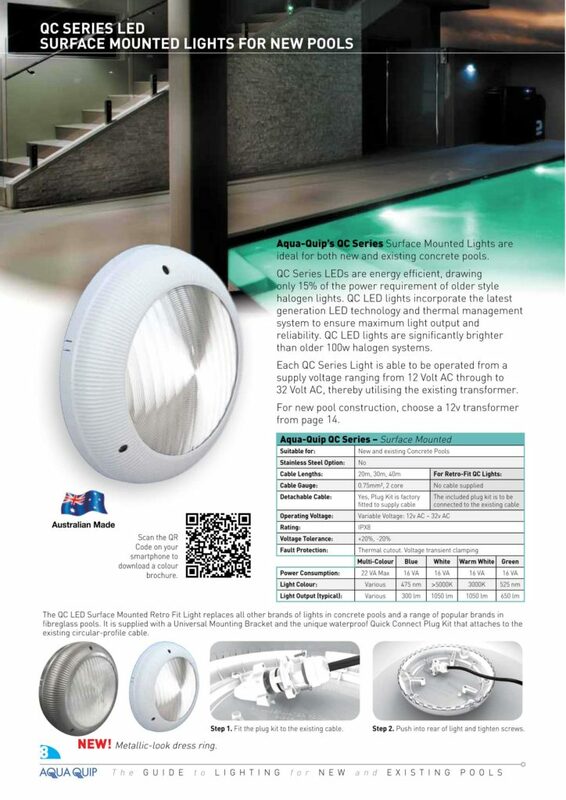 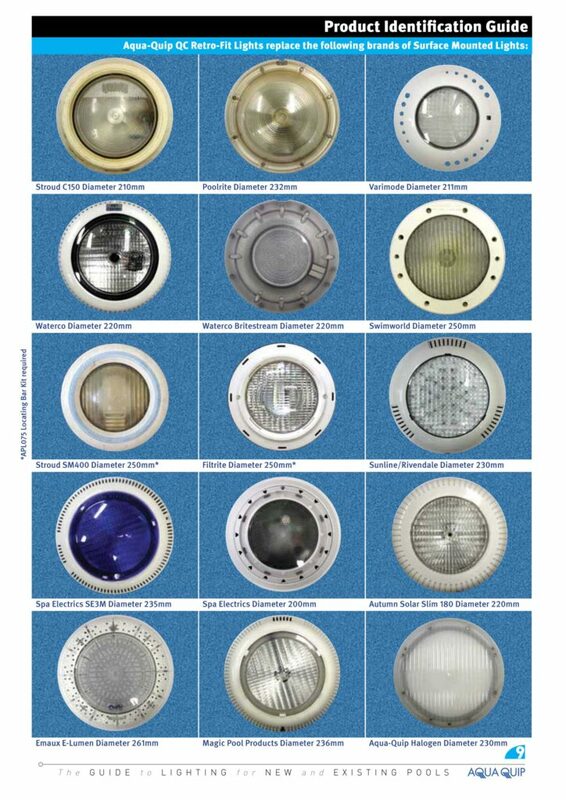  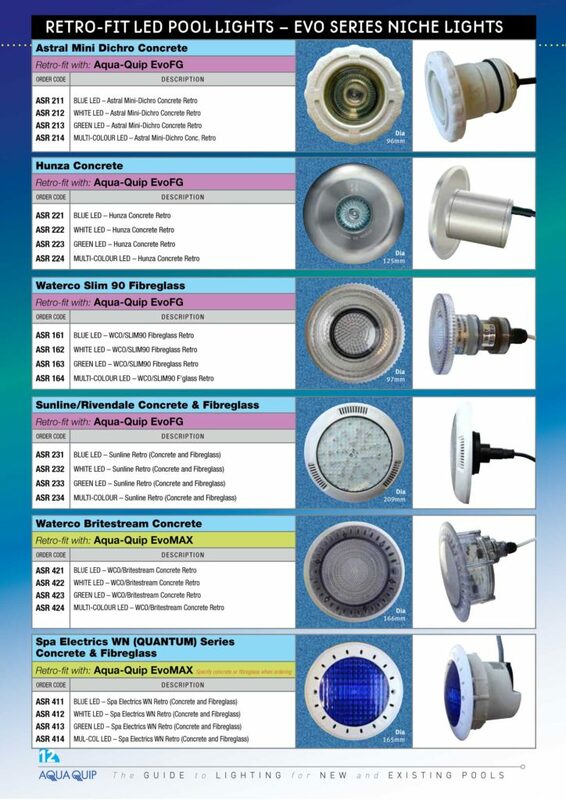 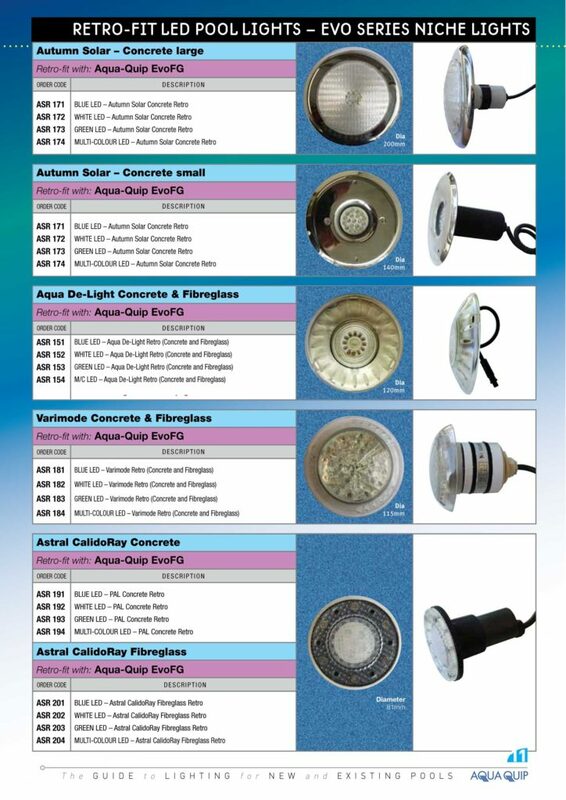 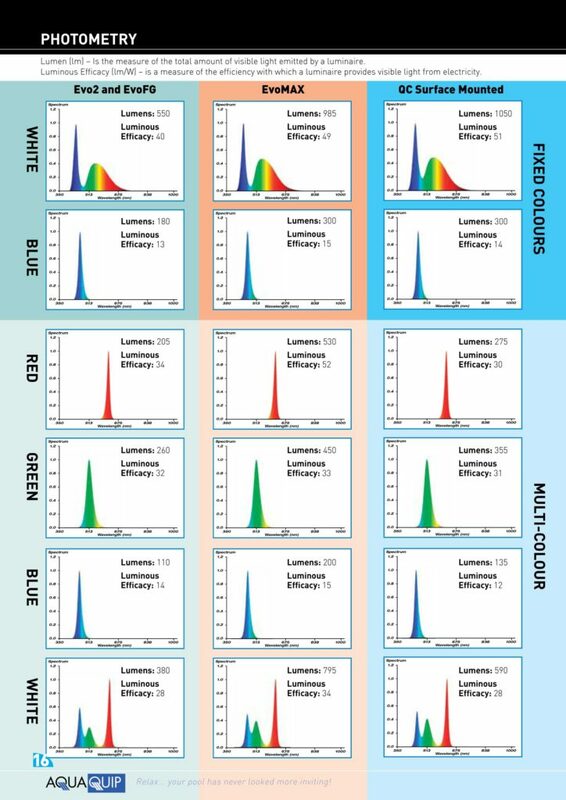 The Guide provides information on all our LED lighting products, order codes and options as well as a comprehensive Identification Guide for many brands of surface mounted and recessed lights, greatly assisting selection of a replacement from our range. 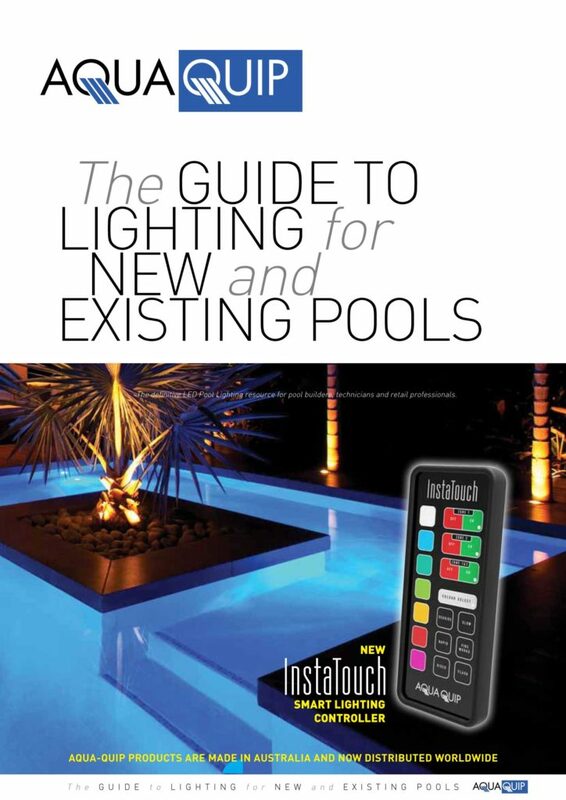 Click on the image below to view or download The Guide in Adobe PDF format.